The Red Hackle is the earliest recorded fly. It is a very good all purpose pattern that is best used dry and has a proven record over the last 750 years. Tie it and try it - be prepared for a good day's fishing, it would not have lasted unless it works. Body : Bronze peacock herl. 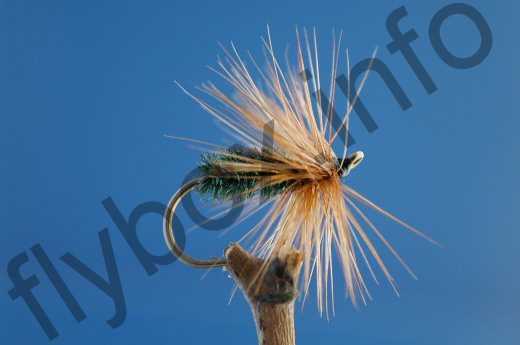 Currently there are no comments about the Red Hackle fly pattern from other fly fishermen yet.